Find out how virtual healthcare will benefit your bottom line while also benefiting your employees and their families. Medical visits can result in sitting at the clinic or ER and waiting for the doctor for hours - taking a lot of time and having a direct impact on your team’s productivity. A doctor in your employees' pockets will keep them productive and ready to tackle their tasks. According to a Glassdoor study, 4 out of 5 employees prefer benefits over a pay raise. 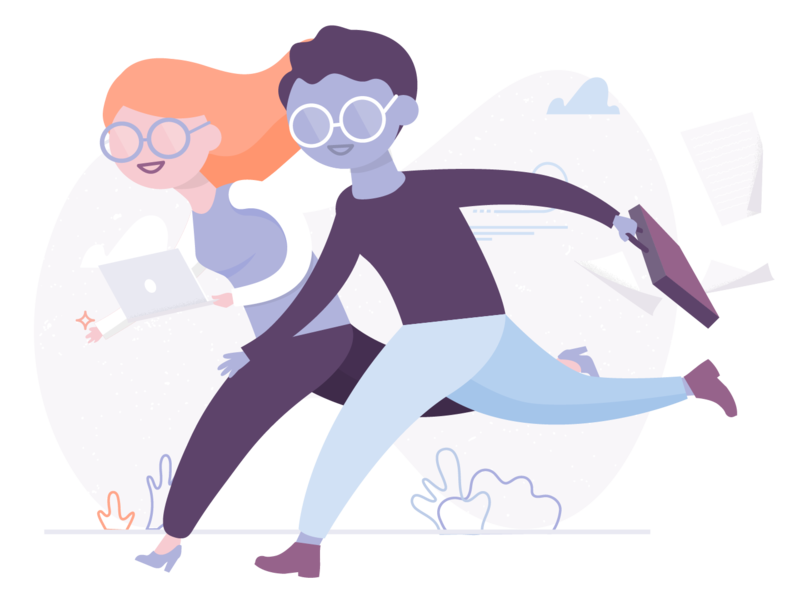 Stand out in a crowded talent market by offering a perk that your employees truly want and need: unlimited virtual access to doctors, nurses, and other healthcare professionals. 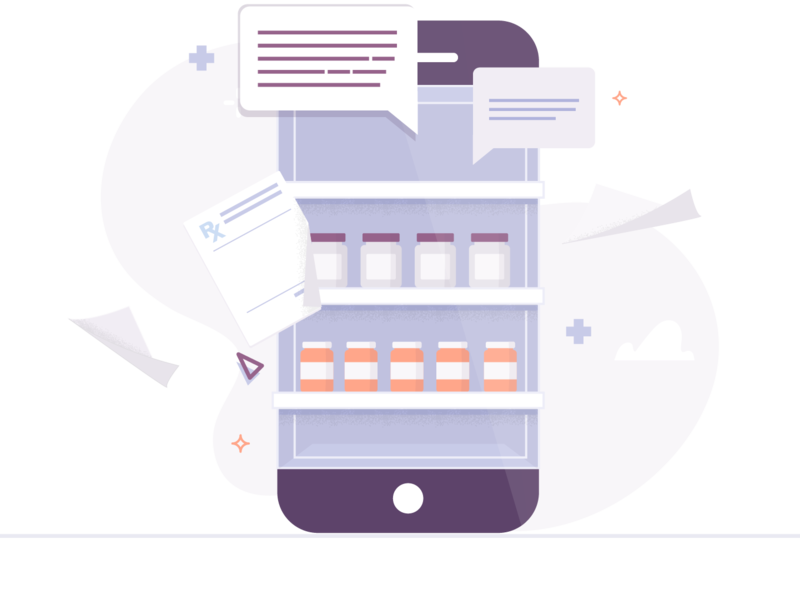 Prevent long- and short-term disability claims, reduce escalating drug claims by funneling all prescriptions through virtual pharmacies, help employees manage chronic conditions, and see a positive impact on your collective insurance renewal. 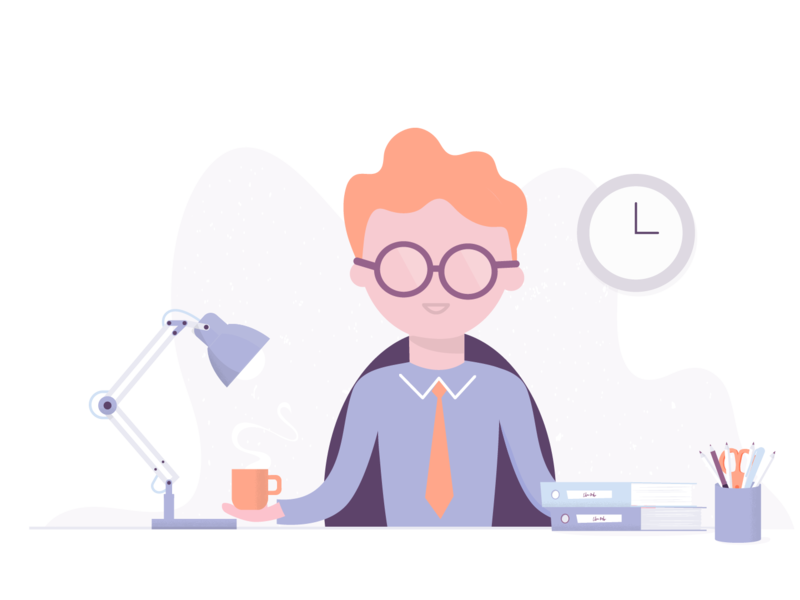 Take good care of your employees with your new corporate benefit: an on-demand access for them and their families to consult with healthcare professionals. Your employees will be thankful and proactive about their health, and your bottom line will be positively impacted. "Dialogue is a win-win because we expect less absenteeism, and employees will waste less time waiting in clinics, so they have a better work-life balance. The integration of Dialogue is a big step toward improving the quality of life of our employees." Resources and tools for businesses like yours. Still have questions regarding Dialogue for your business?